Golfbaan Leeuwenbergh, in 1988 designed by Dutch golf architect Gerard Jol, is an enjoyable course surprisingly undulating with many strategic water hazards on at least 8 holes. 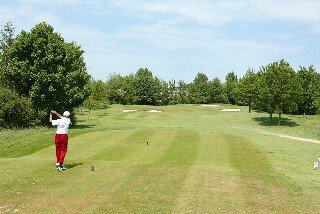 Leeuwenbergh is a very challenging full Par 70 – 18 holes with A-status. 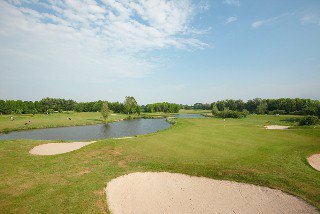 A good example is Hole 9 which is a short Par 3 over water with 4 bunkers dotted around the green. When the wind blows, most golfers will find it tricky to reach the green. 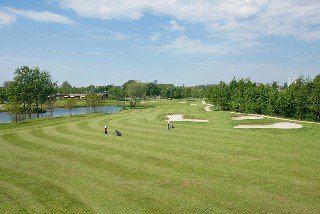 The Course Rating is 69.7 for gents and 70.0 for ladies; the slope rating is 126 for gents and 129 for ladies. 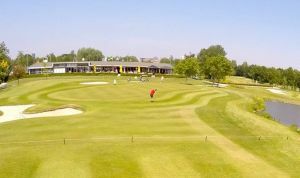 Leeuwenbergh Golfvereniging - 18 holes is not yet in our pool of Golf Courses for orders.